Why do we make farmhouse cheese? Because it's our passion! 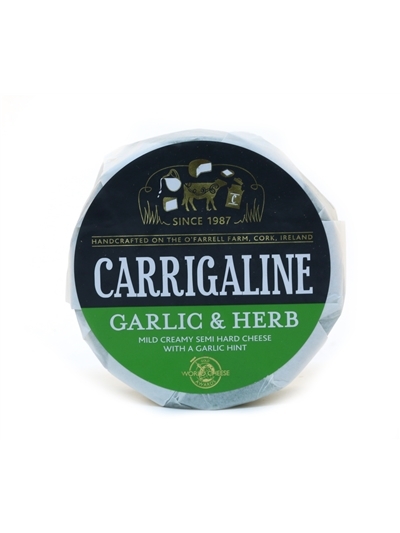 You won't find another family made product out there that is created with as much love and care as Carrigaline Farmhouse Cheese. 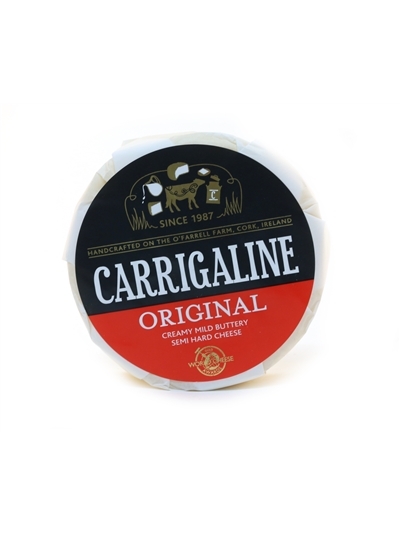 We are a family run business who use milk sourced right here in Cork with the highest quality possible.